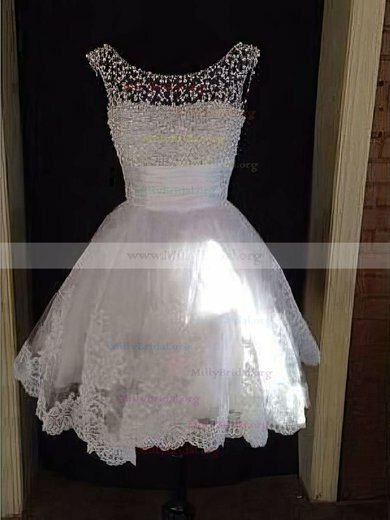 Sixteen birthday is very important for the young, especially for girls. 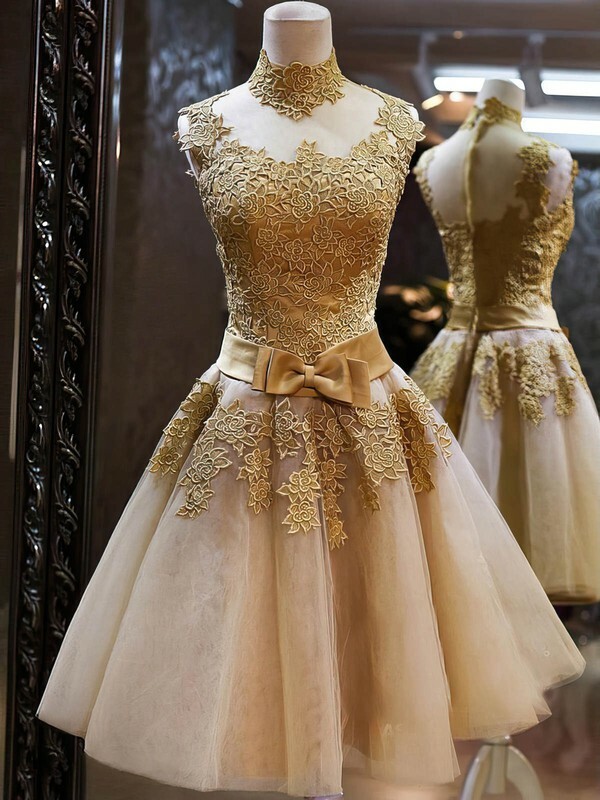 Girls often put in their best dresses in their big day to show their best look. 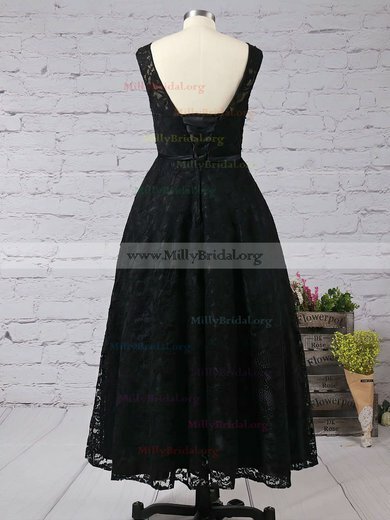 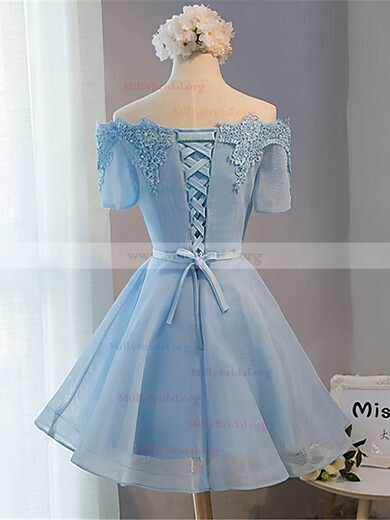 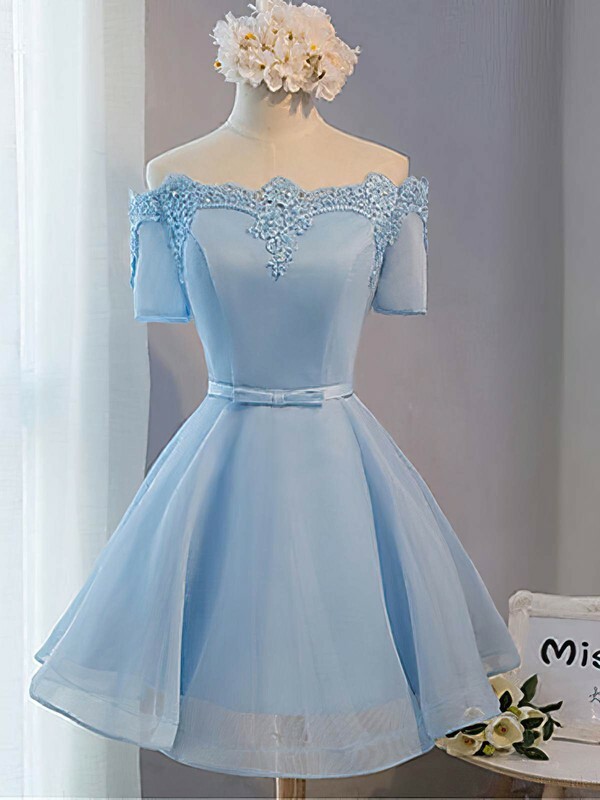 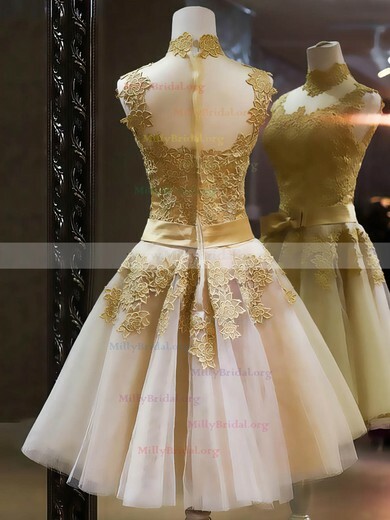 millybridal.org specialize in beautiful dresses including sweet sixteen dresses. 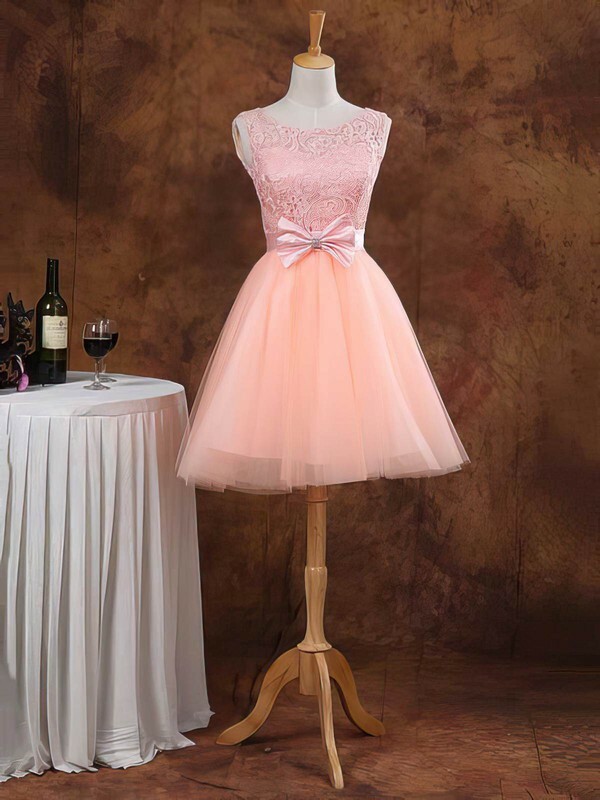 Sweet 16 dresses in US styles are also available. 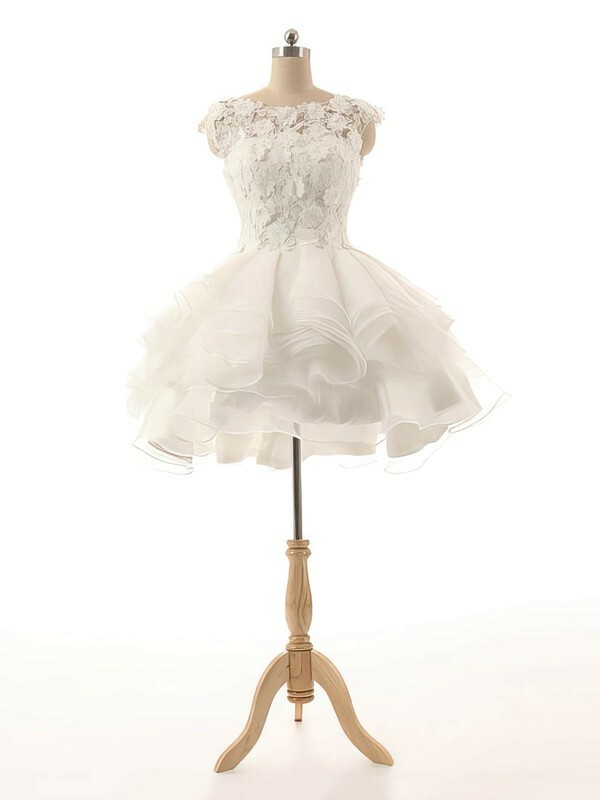 millybridal.org makes a big appearance on the sweet fashion runways this season for the young.